Hello. I have tried to design the logo according to the description. I have incorporated the Initial letter G and P into a icon by which reflect the feel of your company. 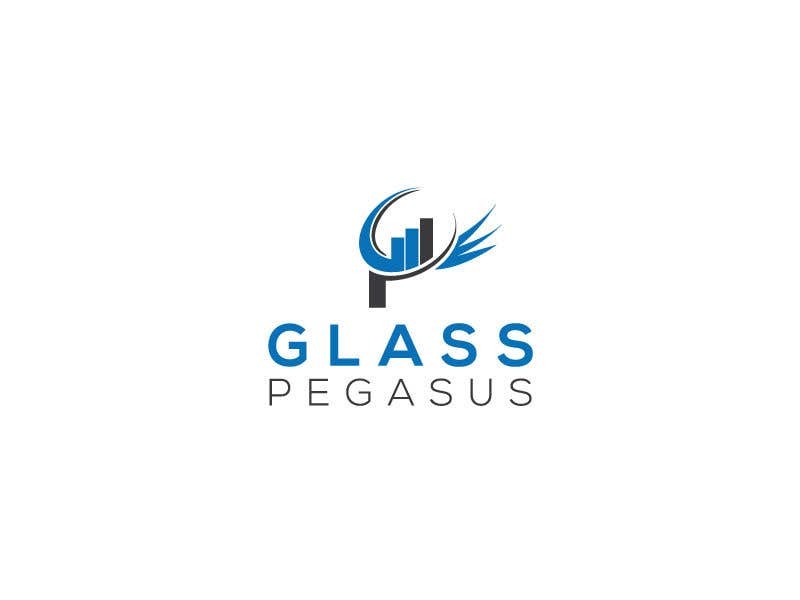 I have also refected the feel of pegasus that is in the logo name. I hope you like the idea. If you want any modifications please let me know. I will assist you anytime. Thank you.